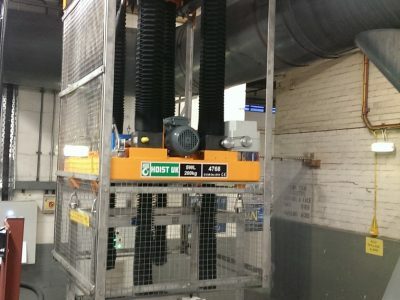 Our experienced and skilled technical, engineering and design teams can design and manufacture bespoke lifting solutions to meet your projects individual handling requirements. 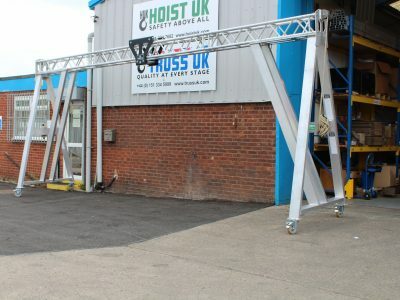 Hoist UK are a full service provider offering a wide range of services to satisfy any lifting and handling requirement. 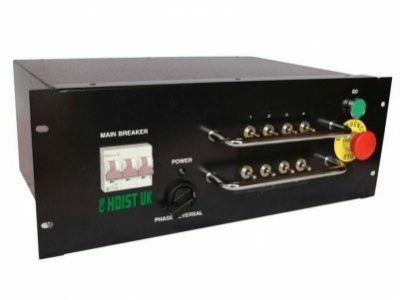 Our range of services have been developed with our clients in mind so that we are able to deliver an end-to-end service for our industrial and entertainment customers. 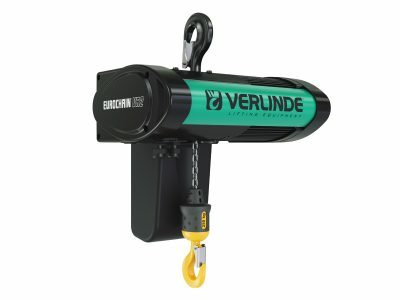 Starting with a call to our technical sales team we will discuss your requirements and advise you of the lifting and handling solutions available to you. We understand that not every customer wants or needs a standard product and that is why our dedicated team of design engineers are on hand to discuss the project with you and design a bespoke solution. 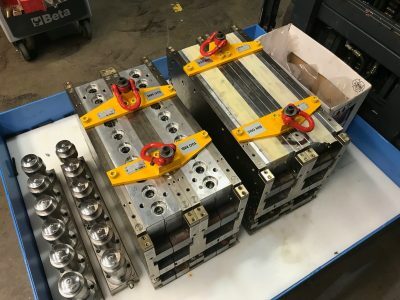 We have a modern workshop with MIG and TIG welding facilities, CNC Lathe and CNC Milling machines and a team of skilled electro-mechanical engineers available to install lifting equipment and handling solutions throughout the UK. 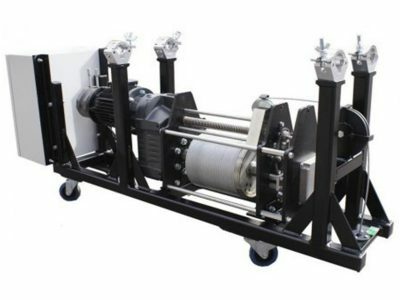 We also offer LOLER and PUWER inspections for our entertainment and industrial clients. We have a dedicated team of design engineers available to discuss and design lifting and handling solutions for bespoke projects. We have a multi-skilled team of engineers within our modern workshop facility, utilising their vast fabrication experience. 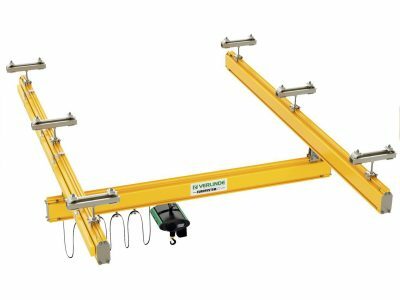 We are authorised distributors for a wide range of manufacturers and offer a wide variety of lifting and handling equipment and accessories. Our engineers are qualified and experienced to provide mechanical and electrical lifting equipment installations. 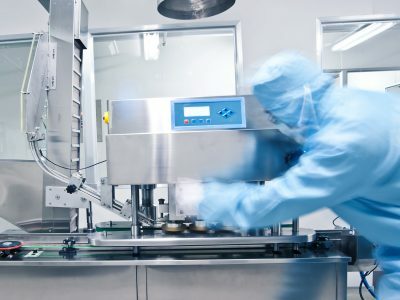 The demand for cleanroom facilities within manufacturing processes continues to rise and in-line with this demand, the need for appropriate lifting equipment increases. 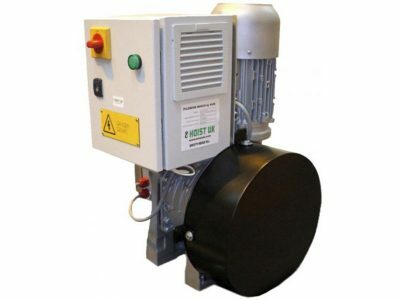 A technically correct lifting and handling solution enhances operational efficiency and we offer a full range of high-quality cleanroom grade lifting and handling equipment that is specifically designed for use in cleanrooms and controlled environments where there are air cleanliness ISO standards to be strictly adhered to. In addition to our standard offering we can also modify the equipment, or design and manufacture completely bespoke cleanroom lifting solutions to suit our client’s unique specification. 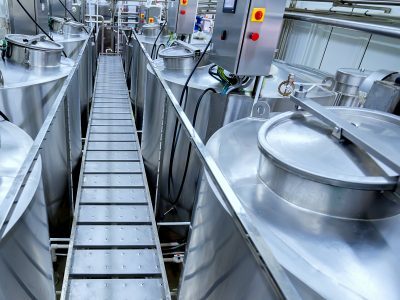 We have a wealth of experience of designing and supplying a variety of cleanroom lifting solutions across pharmaceutical, semiconductor, aerospace and food industry sectors. 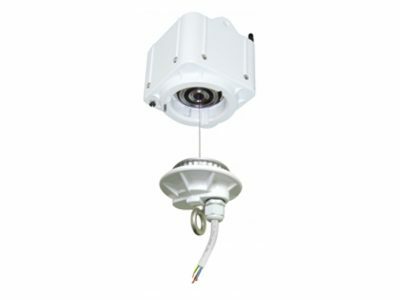 We adopt a collaborative approach to every project, working closely with our clients and providing the maximum amount of support and consultation needed throughout the projects entirety including installation and inspections to keep the equipment maintained, safe to use and in accordance with UK Legislation. Cleanroom hoists enhance operational efficiencies and maintain stringent cleanliness standards in the production of pharmaceuticals. 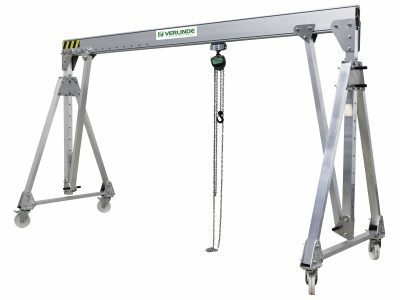 We supply food grade hoists that are designed and optimised for use specifically in contamination free cleanroom processing environments. 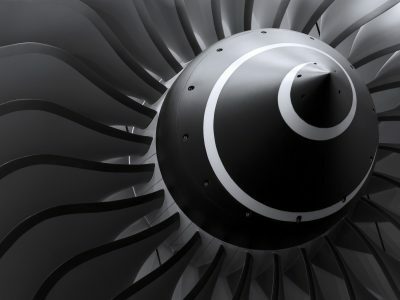 Cleanroom processing in the aerospace sector is critical for the delivery of safe and effective components. 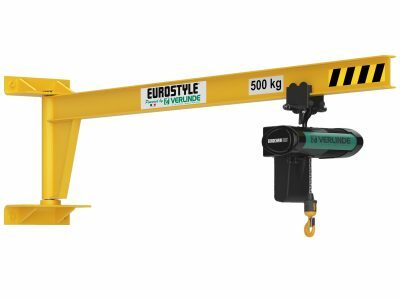 Our hoists and cranes are optimised for lifting and handling operations. 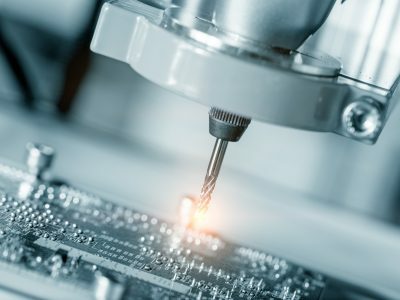 The semiconductor sector requires a cleanroom manufacturing facility and our hoists are fully cleanroom compliant and suitable for use in manufacturing operations. 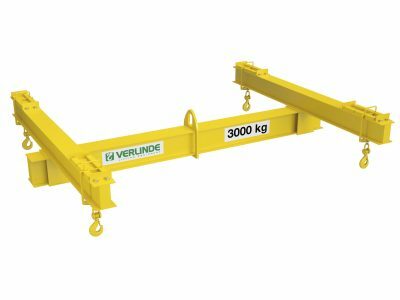 Some of the most popular products from our industrial lifting and handling equipment range include mobile gantries, jib cranes, electric chain hoists, light crane systems, electric wire rope hoists and lifting beams. 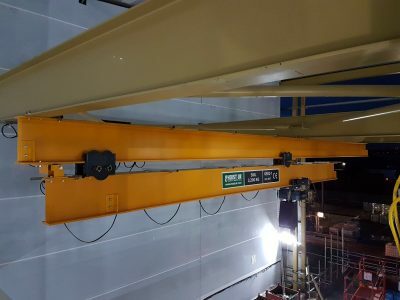 Hoist UK supplied and installed a 2.7m run out crane with a lifting capacity of 3.2 tonnes, complete with VR16 Electric Chain Hoist to a food industry customer. 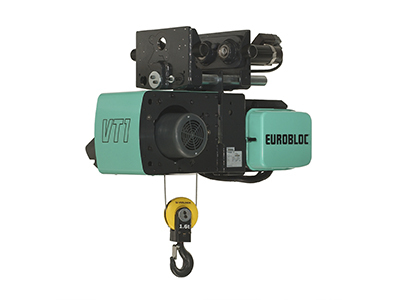 The Eurochain VR range of electric chain hoists showcase complete innovation and have been developed with new materials and new operating concepts in mind to deliver a robust, flexible lifting solution for loads of 63kg – 10,000kg. 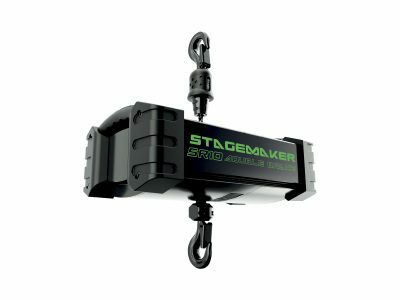 Some of the most popular products from our entertainment lifting equipment range include performer winches, rigging hoists, chandelier hoists, pilewind winches, rigging hoist controllers and integrated lighting bar winches. 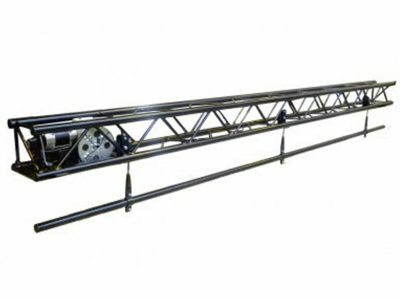 We supplied a lifting solution designed to support raising, lowering and tracking three technical bridges up and down within the main theatre auditorium. Quick links to our latest case studies and news articles.